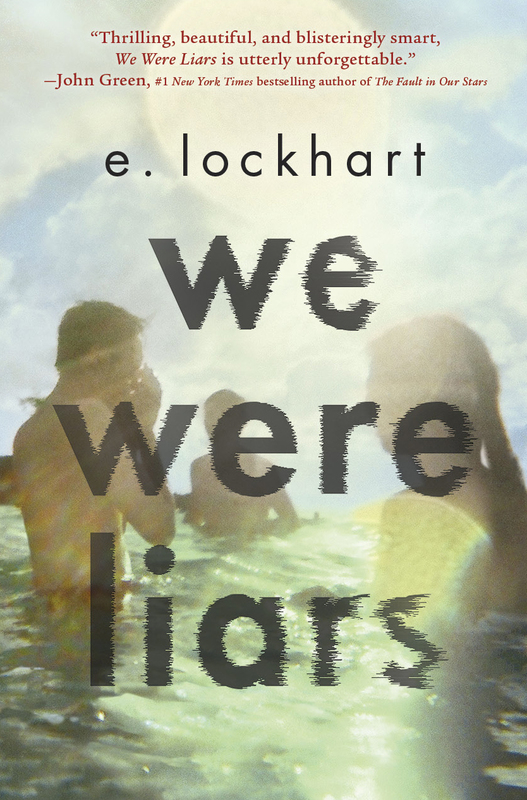 I had a lot of fun doing this Goodreads interview about We Were Liars, my friendship with novelist Justine Larbalestier, my tattoo, and what a mediocre person I am. Have a look. I am answering questions on Goodreads May 22- June 1. I'll do as many as I can. No spoilers please -- but otherwise just go over there, log in, and ask me anything.